Tonight was a very fun night out for early cocktails and yummy bites with some special new found friends and some that know me all too well. We of course jumped into conversations on the debatable topic of wearing white after Labor Day and decided that "Winter White" is a very appropriate & widely used term for the pieces we will continue to wear through the coming months... No judgment here! On top of that we all agreed that if a heel is the choice we make for ourselves to wear from AM to PM then it simply HAS to be a platform - Not new news for those of you who are faithful followers of the style, but I have been gradually giving my self permission to wear the higher 3" - 4" heels given that I feel I can now properly walk in them without looking like I'm walking on stilts. 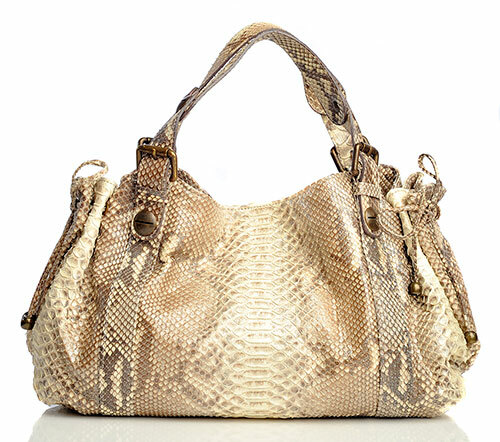 And finally - Let's embrace that one can simply rock the snakeskin / python print given it's perfectly balanced with neutral accessories - LOVE IT! Oscar de la Renta dress... And what a perfect look with the cream fishnets!!! 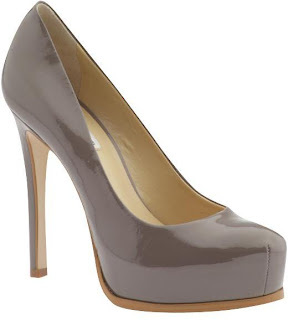 LOVE - Kelsi Dagger Linzy Pumps via Piperlime. Cheers, Ladies - Thank you for the inspiration!